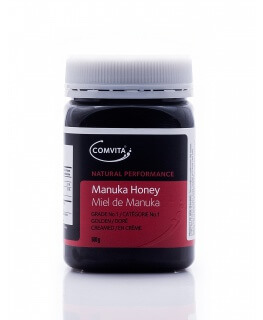 Comvita's authentic UMF 10+ Manuka Honey is produced in New Zealand. It is guaranteed to be at least UMF 10+, backed by the UMF symbol shown on pack. 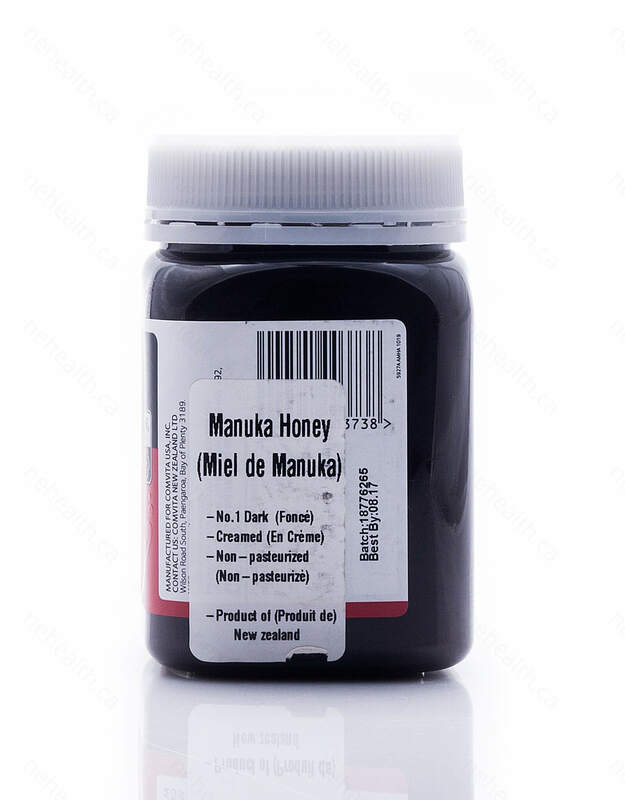 New Zealand UMF Grade Manuka Honey is gaining worldwide recognition and its reputation continues to grow. 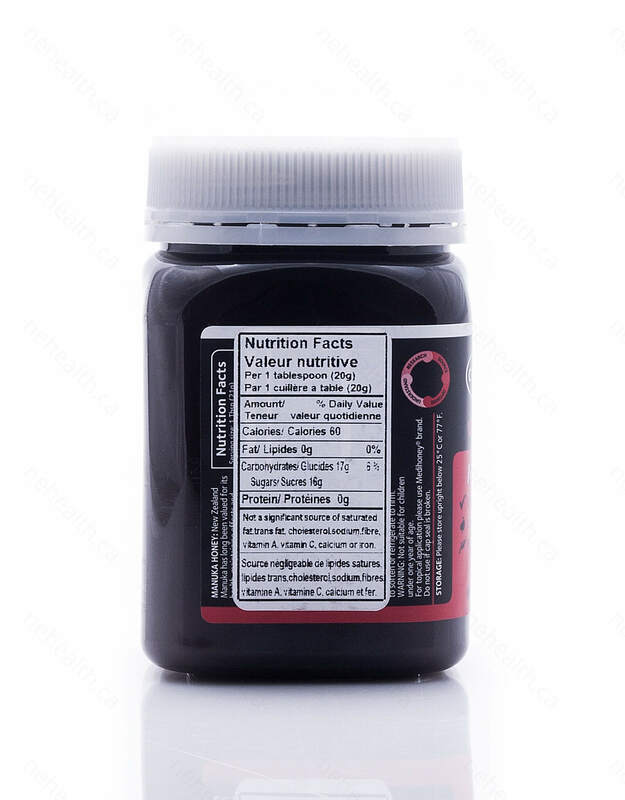 UMF stands for ‘Unique Manuka Factor’, a measure of the unique properties found in honey made from the nectar of the Manuka bush (Leptospermum scoparium), native to New Zealand. Comvita UMF 10+ Manuka Honey contains 100% pure, authentic New Zealand Manuka Honey. Use as a delicious spread. Alternatively, take 1-2 teaspoons(10g) three times a day, half an hour before food. For preferred consistency, warm to soften or refrigerate to firm. STORAGE: Please store upright below 25 degrees (celsius).